Blockchain payments startup Bitpay has successfully raised $40 million in a Series B round with participation by venture capital firms Menlo Ventures and Aquiline Technology Growth. 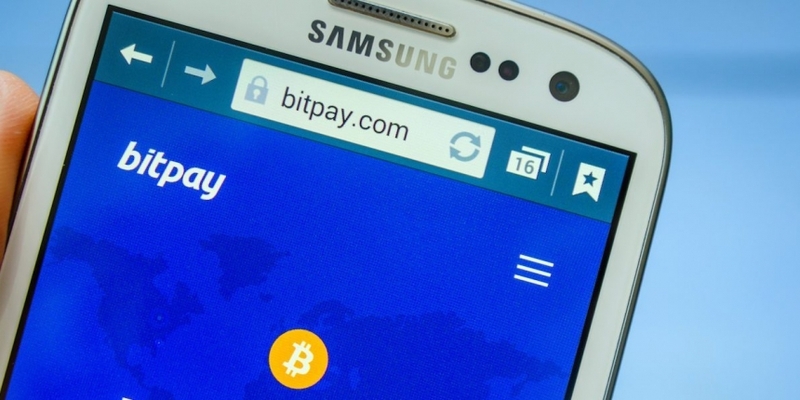 Bitpay, which processes bitcoin and bitcoin cash payments for merchants, announced that it had launched a $30 million Series B funding round last December, but decided to expand the round before it had concluded. ATG led the round, which expanded to $40 million due to “high demand,” Bitpay CEO Stephen Pair told digital news organization Recode on Monday. Tyler Sosin, a partner who is spearheading Menlo’s crypto work, told Recode that the firm has been considering investments in various blockchain startups for the past 18 months, but was dissatisfied with its options until it found Bitpay. He did not disclose the sum Menlo contributed to the round. Sosin said Menlo anticipates that the blockchain will be an essential part of future payment technologies, though the firm has not purchased any cryptocurrencies outright or participated in an initial coin offering (ICO). According to Sosin, the firm decided to invest in Bitpay because as a payment platform, it would not require them to wager on the success of a particular cryptocurrency. Bitpay indicated in December that it intends to use the Series B funds to expand its operations in Asia, in addition to allocating funds to new engineering hires, regulatory licensing and technology acquisitions. At that time, it also claimed to have processed nearly $2 billion in annualized payment volumes.